If you have suffered a work injury and are uncertain of your rights, contact the Law Office of James M. Hoffmann to pursue your full workers’ compensation benefits. Thousands of St.Louis workers are injured each year in the workplace. The Missouri workers’ compensation laws are supposed to provide injured workers with medical and financial benefits so that they can recover and move forward with their lives. However, many of these claims are denied or are only partially fulfilled. If you or a loved one have been injured while at work, you should be receiving treatment for ALL of your injuries, not just the ones the insurance company wants to accept. At the Law Office of James M. Hoffmann, our St. Louis work injury lawyer has spent a majority of his more than 20 year legal career dedicated to protecting the rights of injured workers. Employees can suffer many kinds of work related injuries. Some people may develop problems over time through repetitive stress. Other injuries may be the result of an accident such as a slip or fall, a vehicle accident or lifting incident. The medical care for many of these injuries can be expensive, painful and lead to partial or permanent disability. 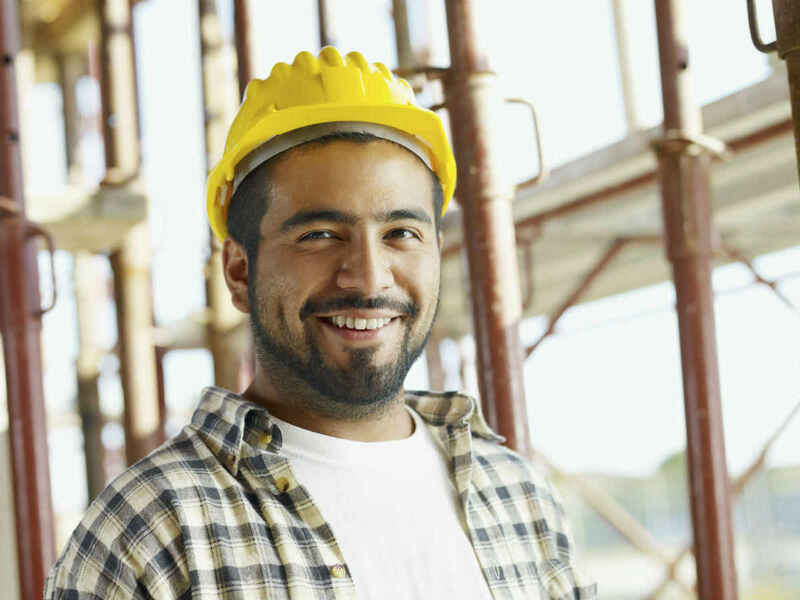 If you have been injured at work you are eligible to receive workers compensation in Missouri. You are entitled to receive prompt medical treatment and wage loss benefits if you are unable to work due to your injury. Insurance companies will often deny benefits. They dispute work injuries by blaming your problems on arthritis or that the injury did not result from a work related incident. If your injury is being disputed, it is important to speak to a St. Louis Work Injury Lawyer immediately. It is important that you report the injury immediately to your employer and document everything yourself about the injury – what, where, when and how it happened. Your employer or supervisor should arrange medical treatment and file the necessary reports with the Division of Workers Compensation. Failure to report your injury to your employer may jeopardize your ability to receive workers’ compensation benefits. In general, Missouri requires an injured worker to report the accident within 30 days. Our legal team has a strong history of helping injured workers get the medical attention and financial compensation that they need. Contact our St. Louis work injury lawyer to ensure that your rights are protected. Please call (314) 361-4300 or toll free at (888) 872-6795.